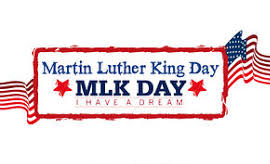 There will be NO SCHOOL THIS MONDAY, JANUARY 21st in honor of Martin Luther King Jr. Day. Classes will resume Tuesday, January 22nd. SAVE THE DATE – PTA SET TO HOST SPECIAL INTERNET SAFETY PRESENTATION FOR PARENTS/GUARDIANS ONLY – THURSDAY, FEB. 7TH @ 6:30 P.M. Attention All Bulldog Parents/Guardians! Mark your calendars to attend a free presentation for parents and guardians ONLY hosted by Olmsted Falls PTA on Thursday, February 7th at 6:30 p.m. at Olmsted Falls Middle School. The Ohio Internet Crimes Against Children Task Force will present “Is It Worth The Risk?” – a free presentation geared towards educating parents and guardians of today’s internet connected youth about the dangers of the internet, mobile apps, sharing personal information, and online interactions. To download an event flyer, please click HERE. Olmsted Falls Middle School held its 28th annual Geography Bee on Wednesday, January 16th! All students at Olmsted Falls Middle school participated in the qualifying round of the National Geographic Bee in November. From this round 16 contestants competed in the final competition. The final competition consisted of questions provided by National Geographic that were given orally to each of the contestants. The winner of the competition will take a qualifying state exam. Results of that exam will determine qualification for the state competition to be held in March. The winner of the state competition will win an all-expense paid trip for four to Washington D.C. to compete at the National level in May. Congratulations to All Participants: 6th Graders Molly Kramer and Andrew Jernejcic; 7th Graders Loai Eqrai and Aiden Schenek; and 8th Graders John Distin, Ryan Davis, Rachel Neumann, Patrick Deselich, George Stone, Elena Strozewski , Arjun Arumugam, Emily Jones, Tyler Pletcher, Sophie Skerritt, Daniel Reiser, Katie Iannicca, Ivana Von Zak, Israel Gole, David Vidovich, Kayden Buttolph and Melody Bucci. Congratulations to Bulldogs Susanna Minich and Clare Gareau on being selected as winners in this year’s Annual Fire Prevention Week Poster Contest coordinated through the Olmsted Township Fire Department. As a reward for their winning entries into the poster contest, the students have an opportunity to be given a ride to school in a fire truck! Susanna received her ride to school this past Friday compliments of Olmsted Township Fire Department. In addition to the very special ride to school, Susanna brought six members of the Olmsted Township Fire Department inside with her for a special fire safety assembly. The two winning entries were also submitted to the state fire marshal’s office for the statewide contest. Congratulations to both Susanna and Clare! Thank you Olmsted Township Fire Department for this special opportunity! January is School Board Recognition Month in Ohio. Olmsted Falls school board members were recognized and publicly thanked during the monthly Board of Education meeting for January, held immediately following the annual organizational meeting on January 10th. Olmsted Falls City School District is so fortunate to have five dedicated Board members working collaboratively on behalf of our students and our educational community. Our school district extends sincere appreciation and thanks to Joe Bertrand, Holly Neumann, Linda Parkowski, Greg Surtman and Cynthia Tomasch. These five outstanding individuals dedicate countless hours as stewards of high quality public education in our local community. Next time you see one of any of them out in the community, please join us in thanking them for their time, effort and year-round commitment to the students of Olmsted Falls City Schools. The Olmsted Falls Board of Education held its annual organization meeting on January 10th in the OFHS Media Center. During the organizational meeting, Mrs. Holly Neumann was elected to serve as Board President for the calendar year 2019. Mrs. Linda Parkowski was elected to serve as Board Vice President for this calendar year. Both Mrs. Neumann (left) and Mrs. Parkowski (right) were formally sworn into their respective positions by OFCS Treasurer/CFO Emily Dales. We extend both congratulations and thanks to these individuals for taking on additional responsibilities in the coming year, and thank all five Board members for their ongoing dedication and commitment to the students and staff of Olmsted Falls City Schools. Prior to winter break, the Olmsted Falls High School’s Chapter of Rho Kappa wrote more than 100 holiday cards to the Northwestern Healthcare Center’s residents in Berea. Rho Kappa is the national high school social studies honorary society. Students contacted the American Legion Auxiliary Unit 91, who delivered the holiday wishes to residents of the facility, many of whom are U. S. military veterans. 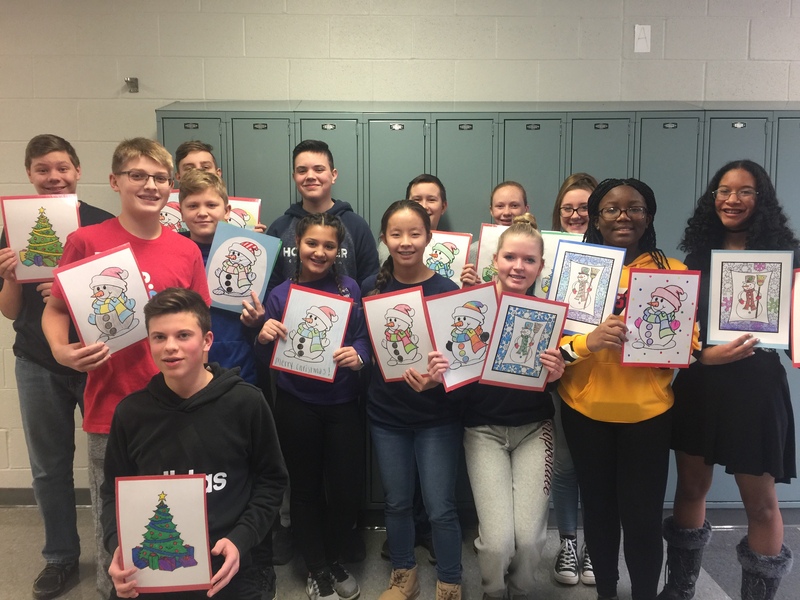 This past holiday season, the OFMS eighth graders participated in Paying it Forward to local community members and senior citizens through a few different activities. 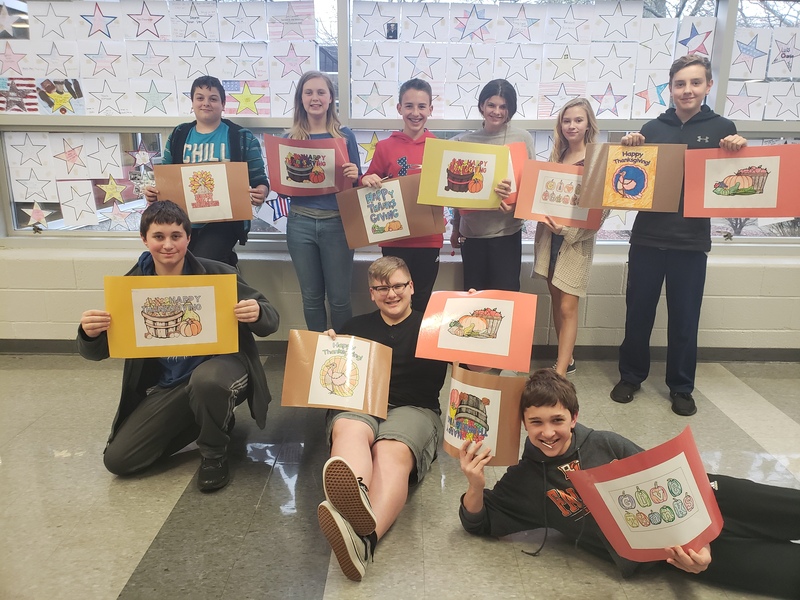 In November, the students colored various festive and Thanksgiving theme pictures to create placemats for the Olmsted Falls Kiwanis Club’s sponsored Thanksgiving Dinner at the German Club in Olmsted Township. Additionally, the placemats and decorations were given to the residents at Sprenger Health Care Village of the Falls. 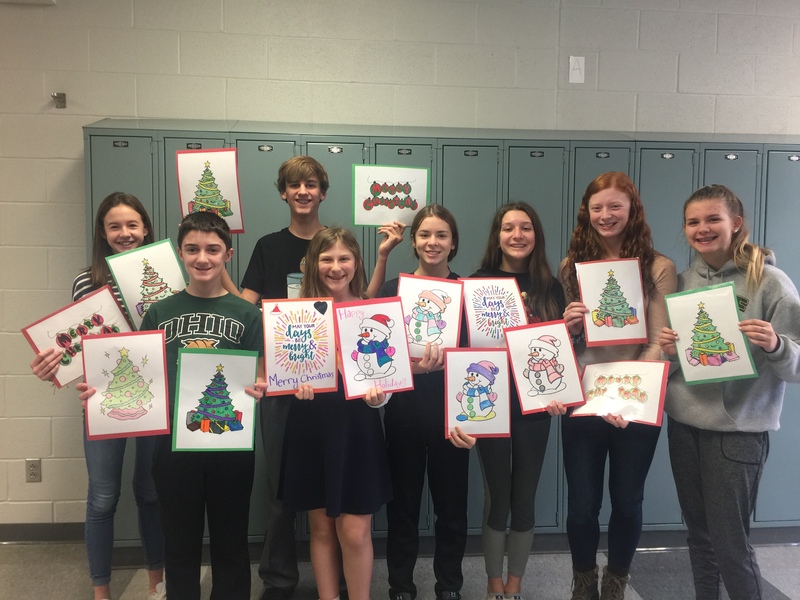 For the month of December, the students focused on creating holiday cards and decorations for the senior residents of Riverview Pointe Care, Sprenger Health Care Village of the Falls and Symphony at Olmsted Falls, all located in Olmsted Falls. The students enjoyed knowing their acts of Paying it Forward were going to local senior residents with the hope of adding some joy, kindness and holiday spirit during this time of year. Next week is Celebrating Differences Week (Jan 22nd.-Jan.25th). Please support OFCS Helping Hands by wearing these colors throughout the week! Friday, Jan. 25th— Helping Hands/Bulldog Gear and Jeans Day! ECC will be hosting a pajama party! Falls-Lenox will have videos and books available, poster-essay contest, and a CAVS assembly! OFIS will be having students participate in stations! where they learn about disabilities and differences! OFMS will be having a penny war! OFHS will have a mural where students can celebrate what makes them different! Looking forward to a great Celebrating Differences Week across the district! Parents of incoming kindergarten students for the upcoming 2019-2020 school year should plan to attend the KINDERGARTEN INFORMATION NIGHT scheduled for Tuesday, January 29th @ 5:30 p.m. at the Olmsted Falls Early Childhood Center. This informative evening will provide an overview of the kindergarten experience and also review specific instructions for the registration process, which opens the following day. ALL PARENTS OF NEXT YEAR’S INCOMING KINDERGARTEN CLASS ARE ENCOURAGED TO ATTEND THIS IMPORTANT INFORMATION MEETING ON JANUARY 29TH. The 32nd Annual Olmsted Falls High School PTA Talent Show will be held Friday, February 1, 2019 at 7 pm in the Olmsted Falls High School Auditorium. Join us for a fun-filled evening featuring acts ranging in age from Kindergarten through 12th Grade demonstrating their musical, instrumental, vocal and dance skills. Please come and support these amazingly talented students. Tickets $5 Adults, $3 Students. All proceeds will benefit the OFHS scholarship fund benefiting graduating Seniors of the Class of 2019. Watch this weekly blog for more details. For information please contact Mrs. Knaggs, 440-463-8106, or knaggs.sharon@gmail.com or Mrs. Ferrini at 440-427-0894 or claudiaferrini@sbcglobal.net. Mark your calendars for Saturday, February 2nd when the Olmsted Falls Music Association will present the annual Ballroom Blitz Event. Here are three programs for students and parents about college plans, whether attending high school or after graduation. Two are this Thursday. College Credit Plus Information Session (CCP): Thursday, January 24th, 6-7 p.m., OFHS Auditorium – There will be a College Credit Plus (CCP) Information session for parents and students now in grades 6-11. CCP is a program that allows students to take college courses earning both college and high school credit simultaneously. The information session will outline program eligibility, admissions and scheduling. Representatives from area colleges will also be available to answer your questions. 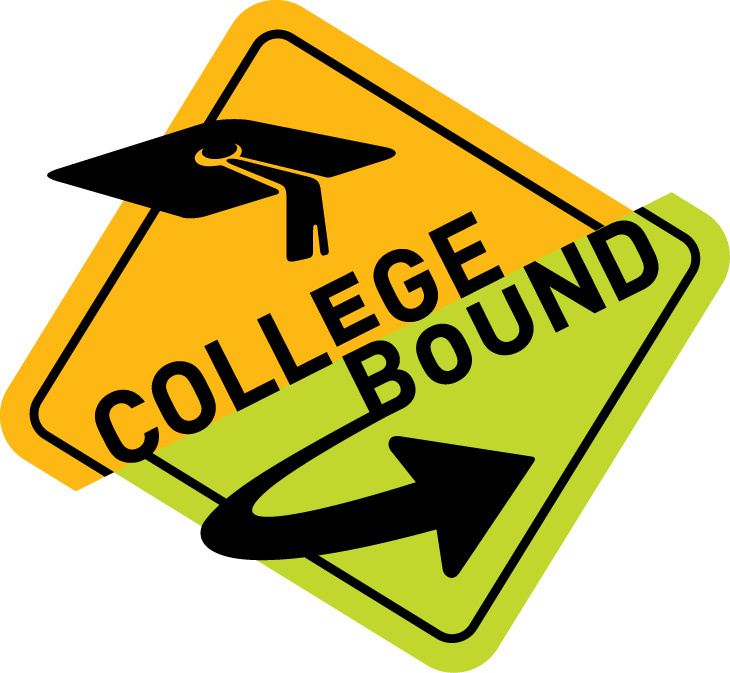 Junior Parent College Night: Thursday, January 24th, 7– 8 p.m., OFHS auditorium – Parents of junior students planning to attend either a 2 or 4 year college should attend this meeting. A counselor will be introducing college exploration resources and discussing the college admissions process. There will be a demonstration on how to utilize college/career planning resources in your student’s Naviance account. The Olmsted Falls Middle School Media Center and its personnel thank the staff and students for their support in making the Scholastic Fall Book Fair such a success! Also, they give a huge thank you to its PTA volunteers for taking time out of their busy schedules to help with the fair. Thanks to all! It runs from 7-11:30 p.m. Parents – 100% of the proceeds go toward scholarships for the OFHS Class of 2019 so why not come out and try your luck! Please come and support this worthy cause . . . you may even win CASH playing blackjack, let it ride, sideboards, dice or 50/50. Even if you don’t win, the money is going to a good cause. The Olmsted Girls Fastpitch Summer league is now accepting registration through January 31st. The league is open to girls ages 8-14 (birth year 2004-2010) who reside in Olmsted Falls and North Olmsted school districts. Sign up online at olmstedcc.com. Olmsted Community Preschool is having an open house Wednesday, February 6, 2019, 6:30-8:00 pm. Registration for the 2019-2020 school year will open at this time. The preschool offers morning and afternoon classes for 3, 4, and 5 year olds. For more information, contact Melanie Reynolds, 440-235-3869 occpreschool@olmstedchurch.com The preschool is located at 7853 Main Street in Olmsted Falls. Registration is now open through March 15, 2019 for the Olmsted Community Summer League. OCSL offers baseball and slow-pitch softball leagues/games for boys and girls ages 4 through 18. We accept kids of all skill levels and require little to no travel. Register by January 31, 2019 to receive an early bird discount of $5 per player. To register, visit the Olmsted Community Center website at www.olmstedcc.com or in person at the OCC on Mapleway Drive. 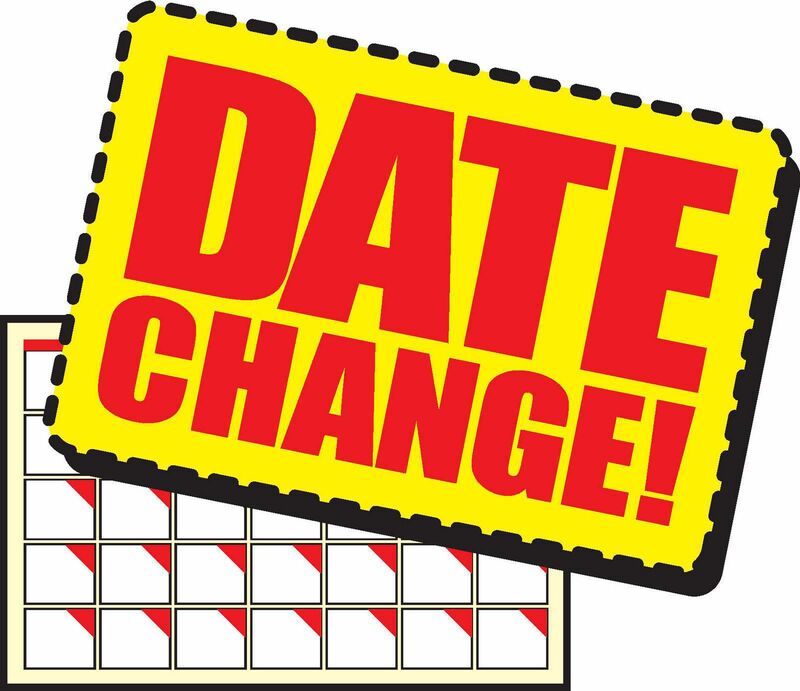 Registrations after March 15, 2019 will incur a $20 late fee and will only be accepted until April 15, 2019. Please like OCSL on Facebook for frequent updates and news about our league. We look forward to seeing you on the ball fields. Any questions please contact the OCC at (440) 427-1599.